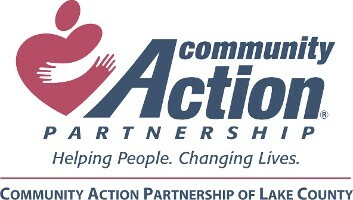 Community Action Recruitment and Employment Services (CARES) is a Direct Hire non-profit agency. Our methods of recruitment and screening have resulted in a database of highly skilled, dedicated and responsible talent. CARES provides fully screened and qualified candidates from highly skilled to entry level. Many of our candidates are re-entering the job market due to ongoing corporate restructuring or are just looking for better opportunities. As a non-profit recruitment agency, we provide employers the extra step of pre-employment readiness and coaching. If requested, CARES will also handle time consuming tasks such as drug testing and background checks. Placement Fees are customized. Our recruitment team works with you to identify your staffing needs and finding the right fit within your budget and time frame. Do You Have a Story for Employers not Easily Told On-Line? work experience into a marketable resumé. If you seek job coaching and an advocate as you search for the right employer, call CARES!